Looking for a suitable fancy dress, Greg L stumbled across this which ground his gears. 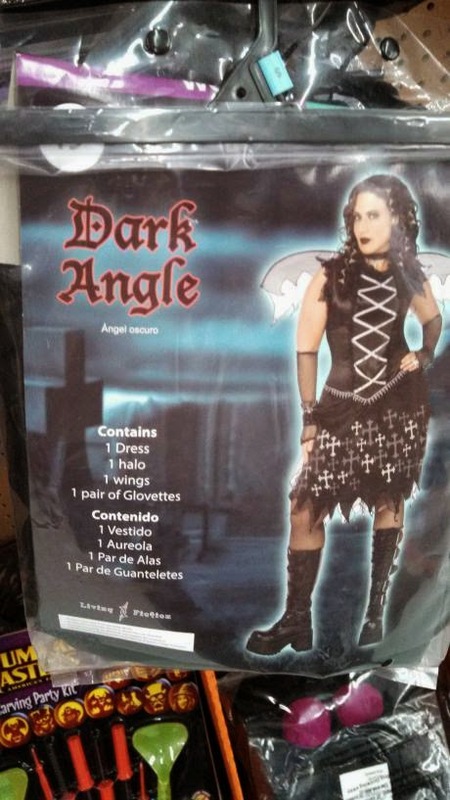 The outfit's quite acute one, really. Is that play on words a little obtuse for you?